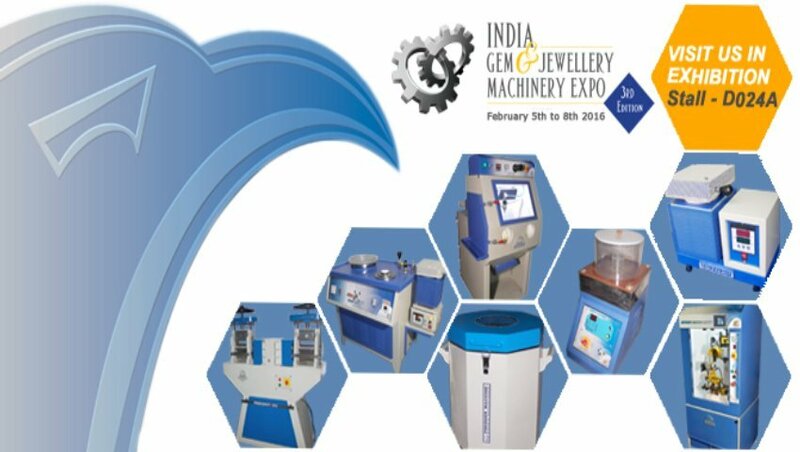 Manufacturer of a wide range of products which include spring action cleaning baskets jewellery making tools, ultrasonic cleaning racks jewelry tools, jewellery tool mini ultrasonic brass baskets, jewellery ultrasonic cleaners machines, small cleaning basket jewellers tools and jewellery tools mini ultrasonic chromed basket. Due to our honest business standards and transparent deals, we are steadily making our way to the platform of success by offering a superior grade range of Spring Action Cleaning Baskets. 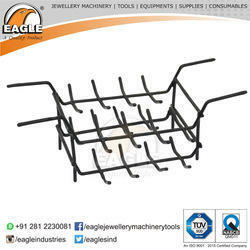 These baskets are manufactured with the help o supreme quality metal that is procured from trusted vendors in the market who are known for their product quality since several years. Our offered baskets are ideal for cleaning different industrial objects. 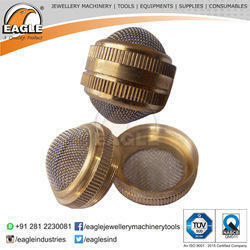 We are manufacturer Jewellery Tool Mini Ultrasonic Brass Baskets. We are the manufacturer ans supplier of Ultrasonic Cleaners. Our firm specializes in offering an excellent range of Small Cleaning Basket. 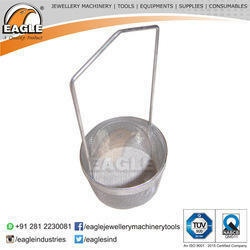 Used for cleaning purposes, this small basket is broadly used in jewellery making industry. To maintain industry defined quality standards, we manufacture this small basket with the help of premium quality basic material and advanced technology. After considering the particular needs of the clients, we provide this small basket in several sizes and shapes. Our enterprise has extended its production in the market by offering superior quality Jewellery Tools Mini Ultrasonic Chromed Basket. With the utilization of quality-approved components and sophisticated techniques, the offered basket is manufactured at our well-designed production unit under the stern observation of our adept professionals. 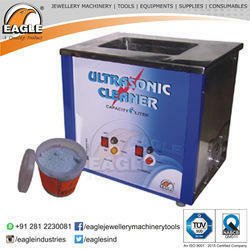 This basket is highly used for accurately and easily cleaning of jewellery items through ultrasonic process. Further, our respected clients can easily avail this basket at the most reasonable rate from us.